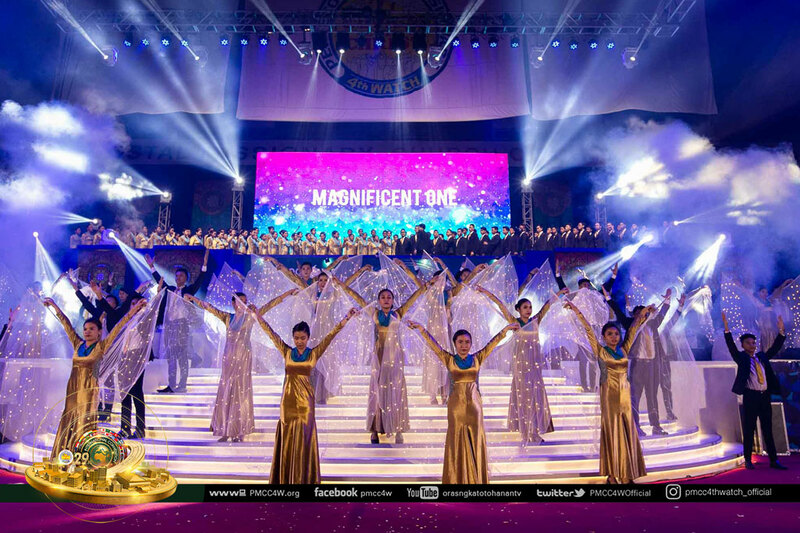 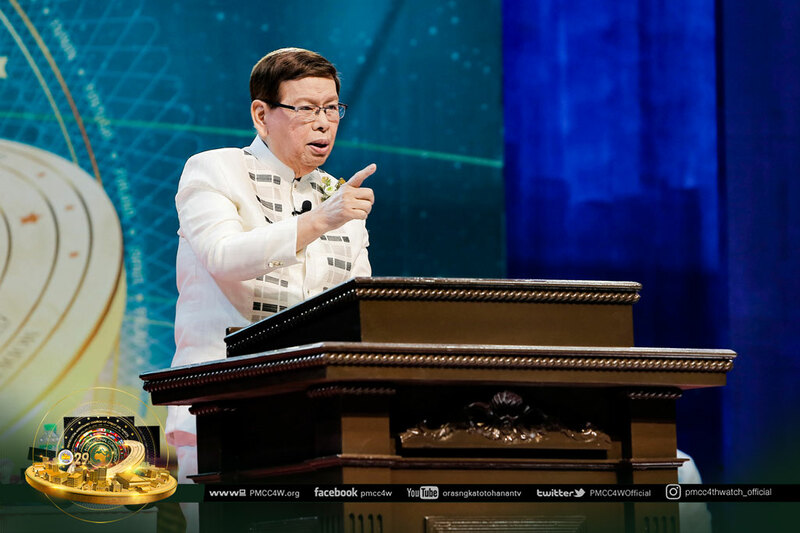 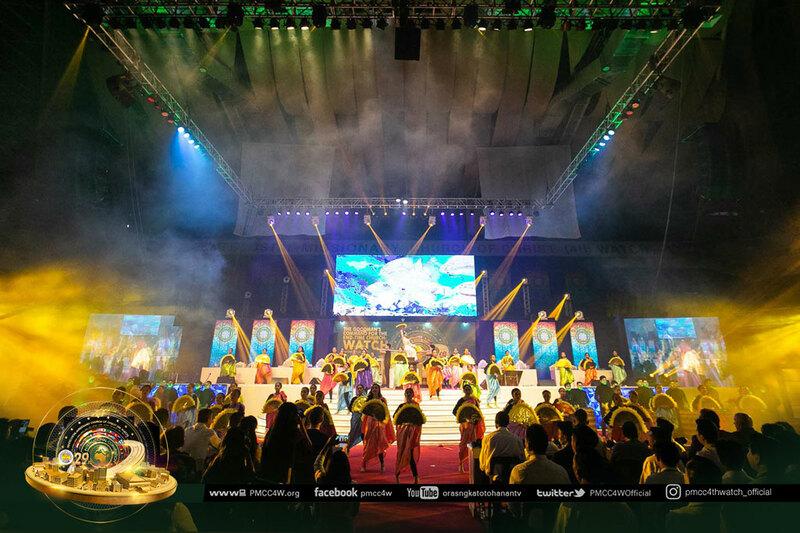 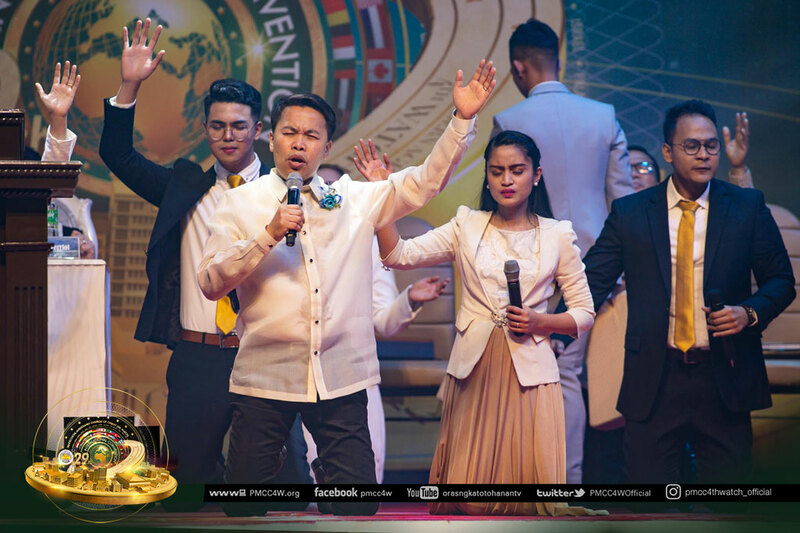 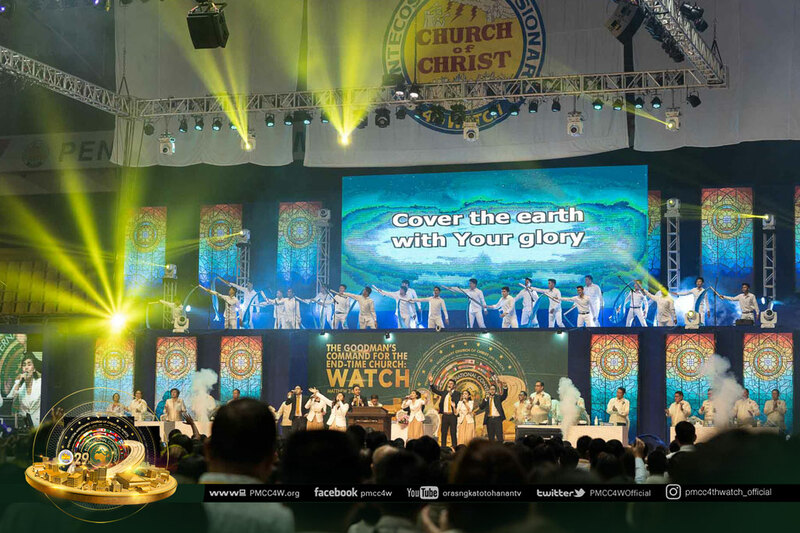 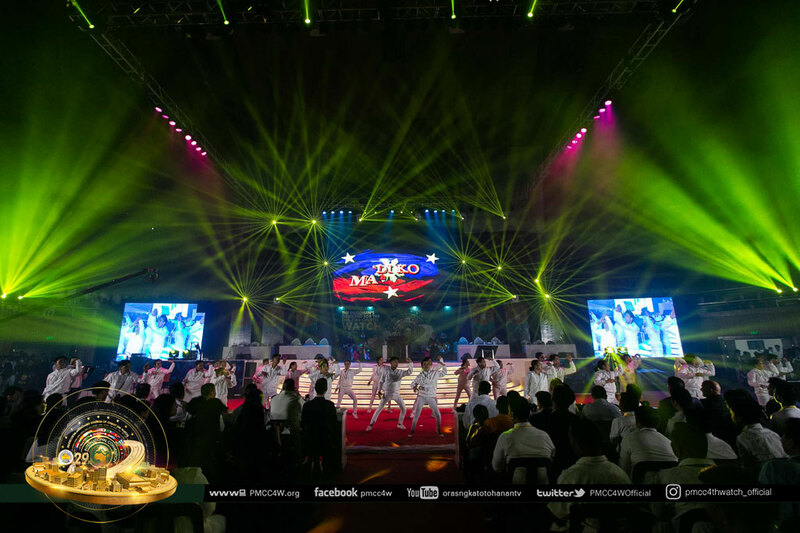 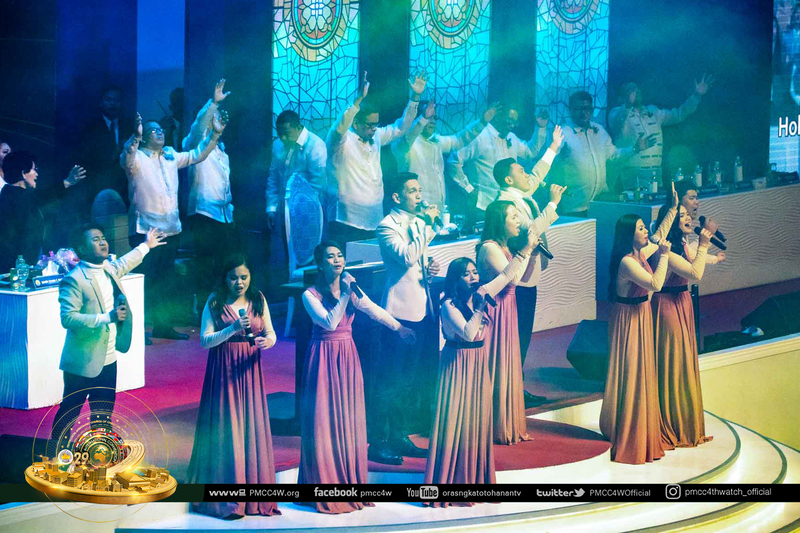 The sufficiency of God’s grace was manifested during the triumphant and breathtaking Opening Service of the 29th International Convention held last October 14, 2018 at the AATF Sports Complex, Malagasang, Imus, Cavite. 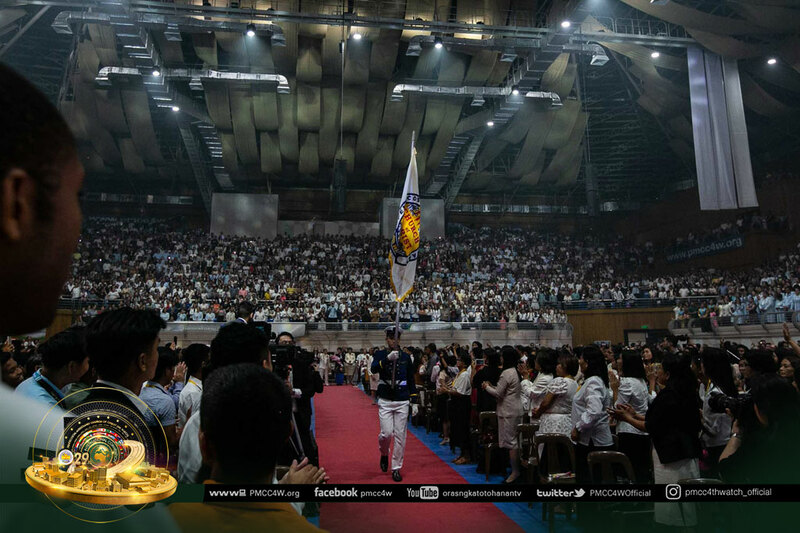 Resonating praises echoed throughout the complex as the parade of flags started down the aisle, followed by the Church council members, bishops, partakers of the event, and most especially, the Evangelist and Church Presbyter, Pastor Leticia Ferriol, together with the Goodman of the House, Apostle Arsenio T. Ferriol. 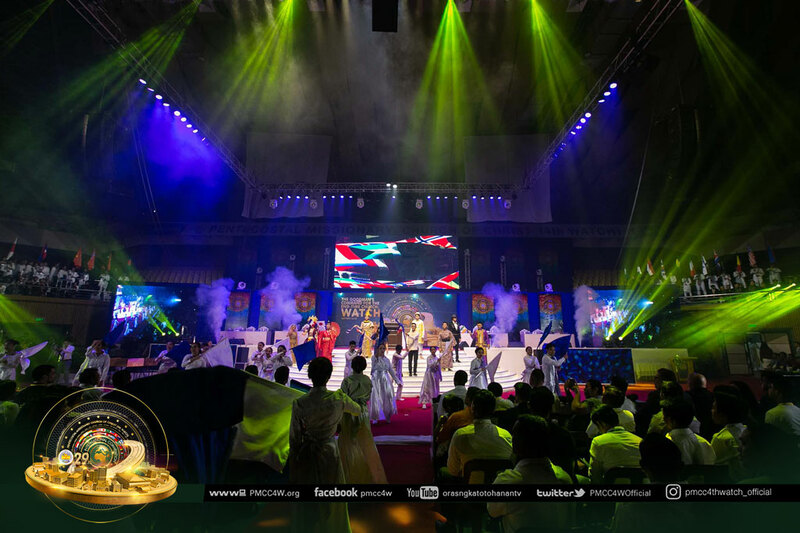 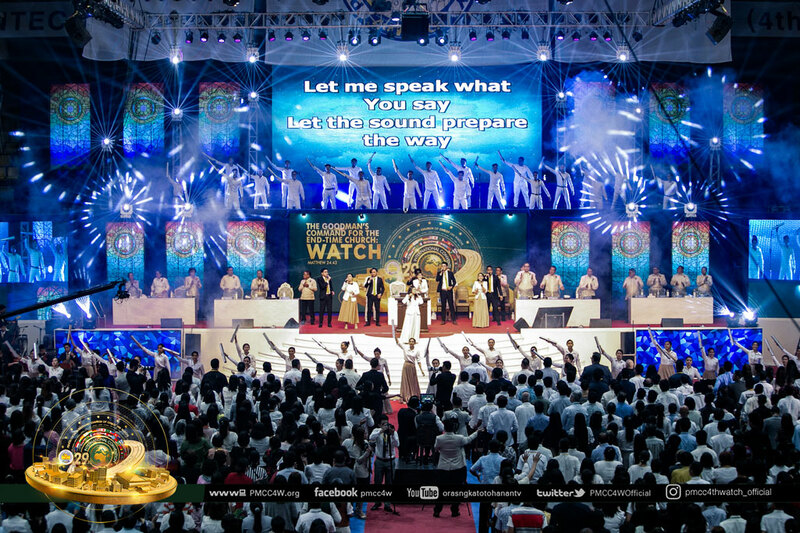 After the Apostle officially opened the event, the congregation was awestruck by the outstanding opening performance of Zion Area. 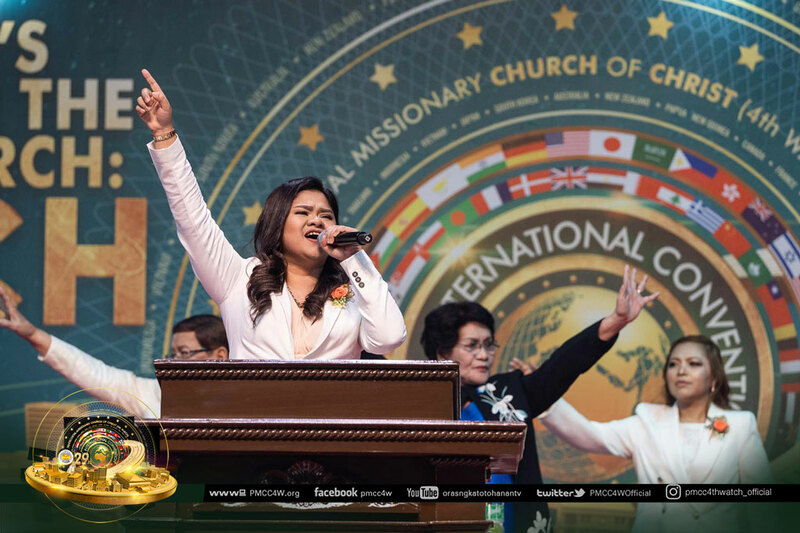 Sister Rachelle Ferriol, together with the Malagasang Praise and Worship team, encouraged the brethren in giving out the best of their energies in praising God during praise and worship. 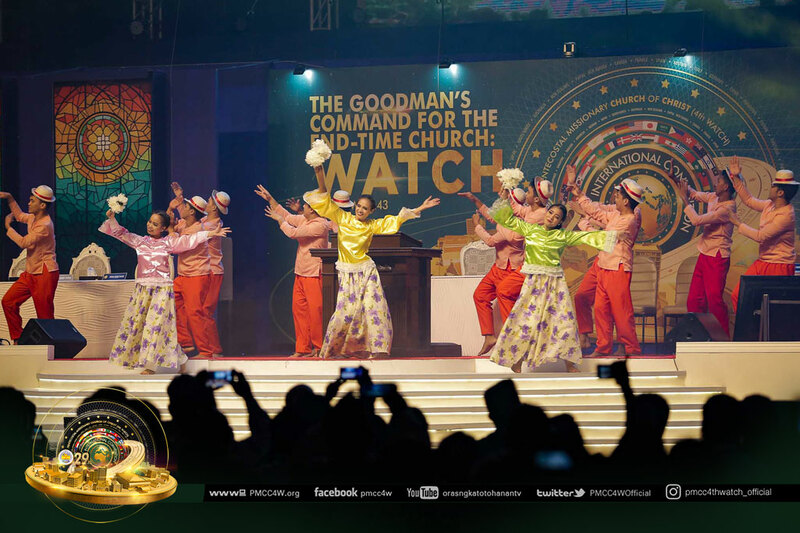 Songs of praises from the Christ End-Time Messengers, Goshen Area, and Bethel Area prepared the hearts and minds of the delegates in listening to the Word of God. 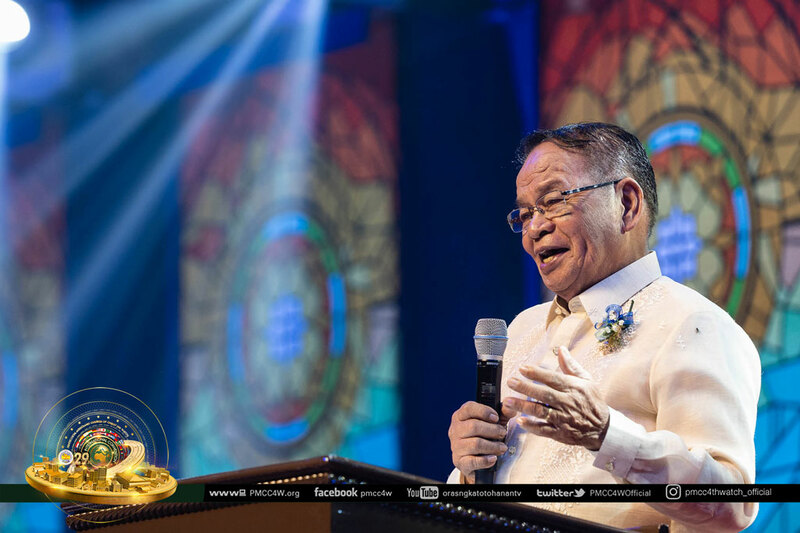 Then, Bishop Arturo Ferriol formally introduced the keynote speaker, the Goodman of the House, Apostle Arsenio Ferriol. 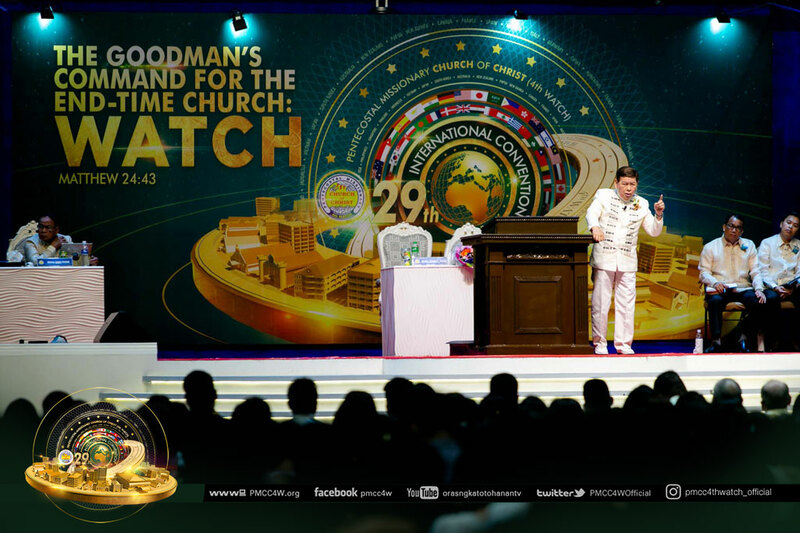 Once more, in his powerful yet inspiring message, Apostle Arsenio compelled the whole congregation to do the End-Time mandate of being watchful. 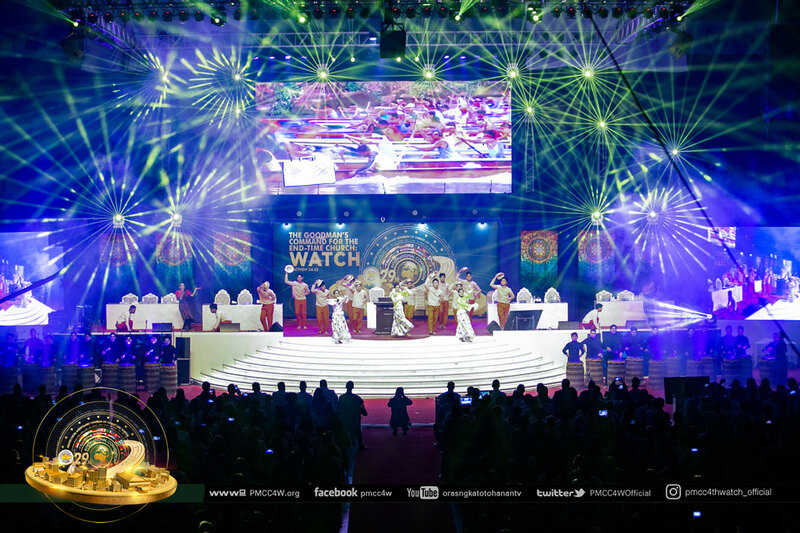 He reminded them of their responsibility as recipients of spiritual gifts to be firm in faith and watchfulness. 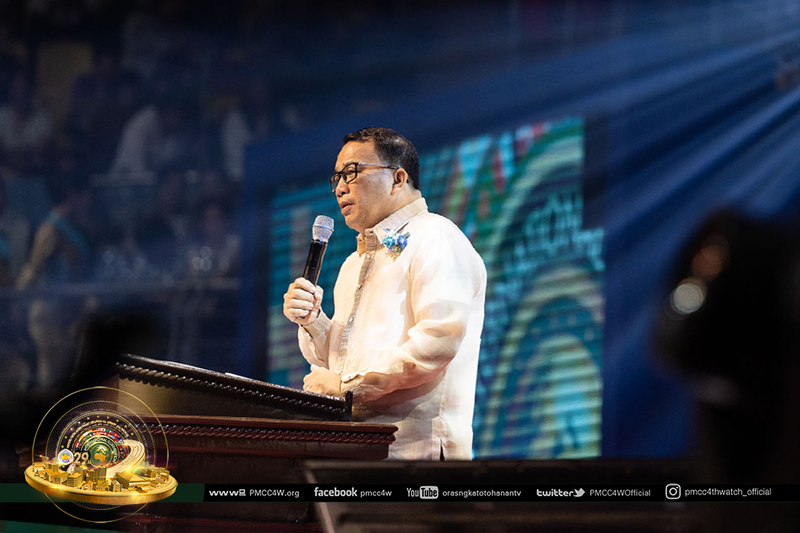 “We are to be compelled to do our very responsibility and take part in our great mandate Let us seek wisdom as we strengthen our spiritual gifts”, the Apostle declared. 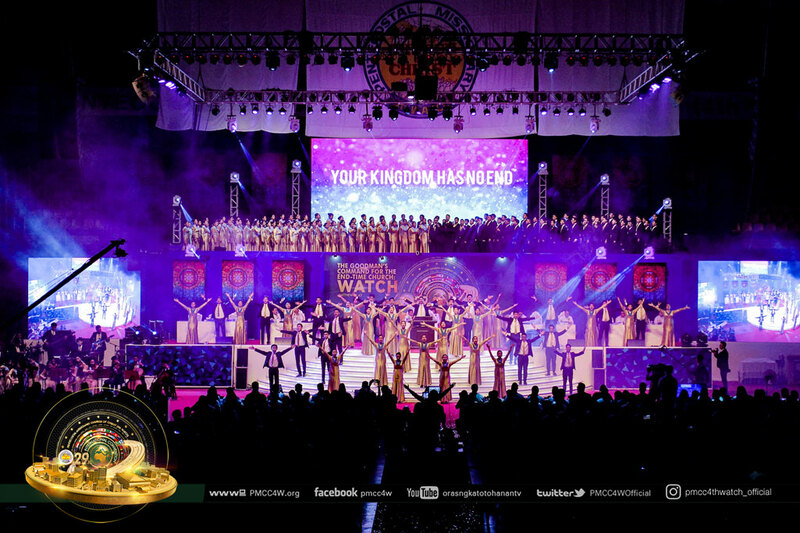 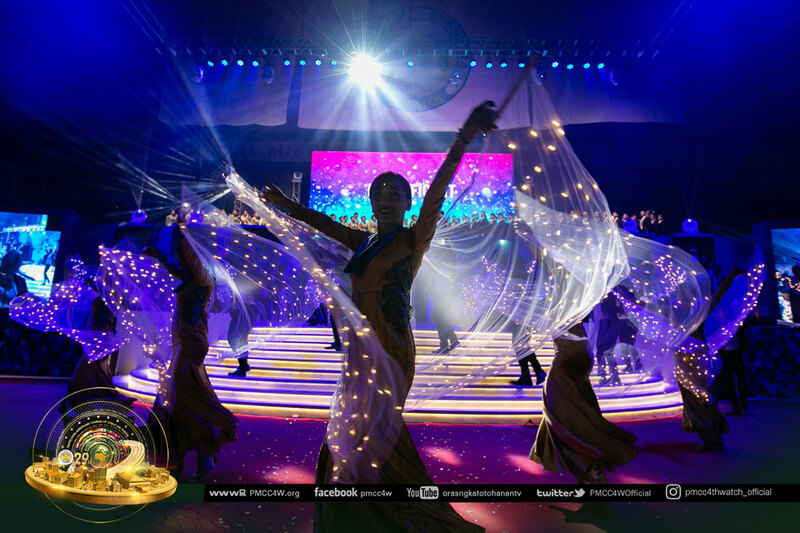 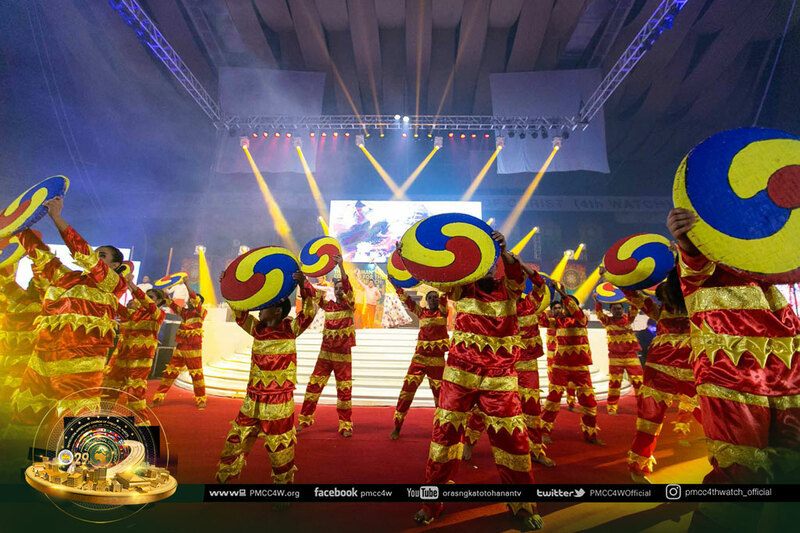 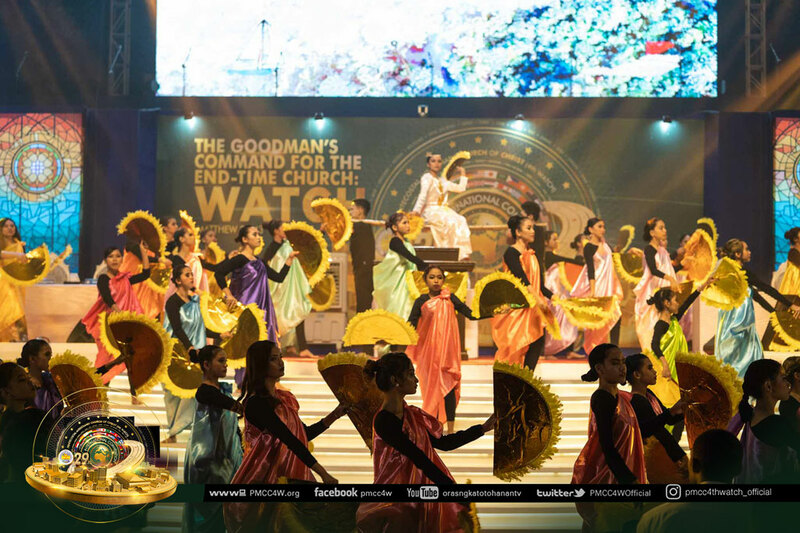 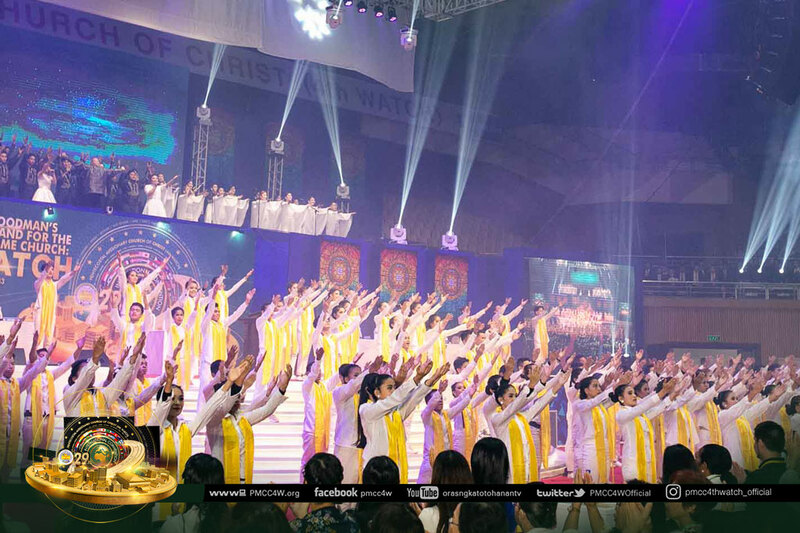 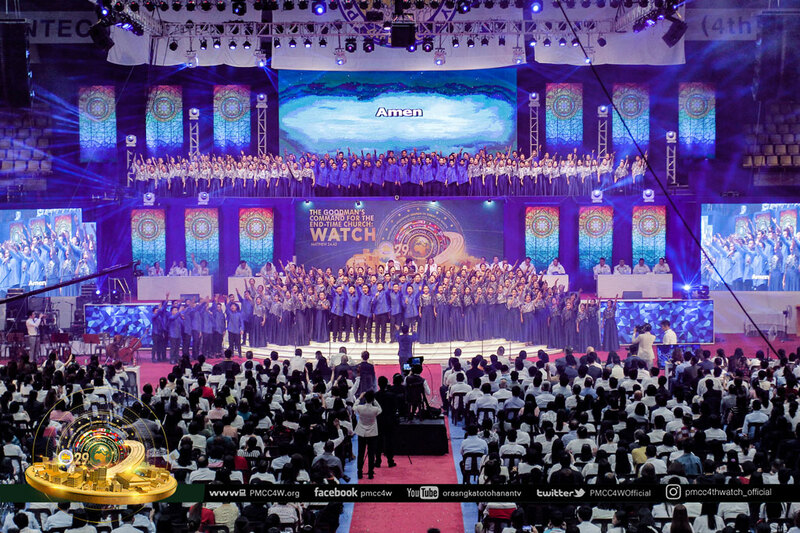 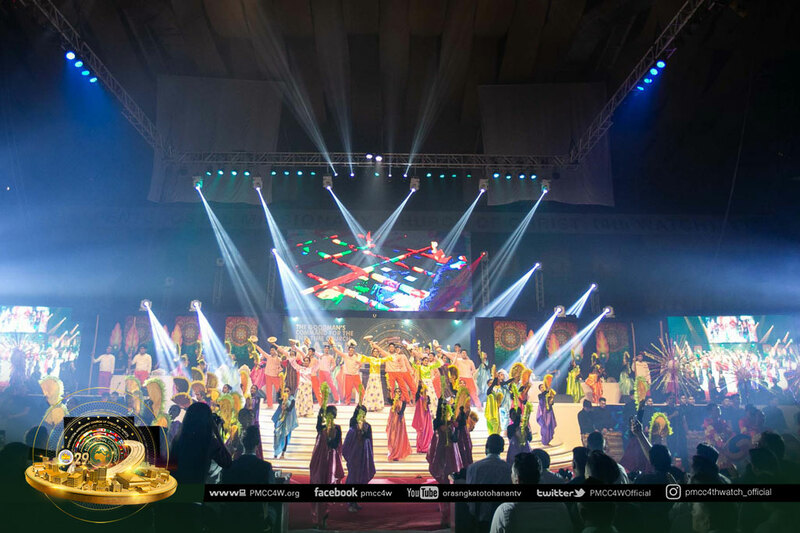 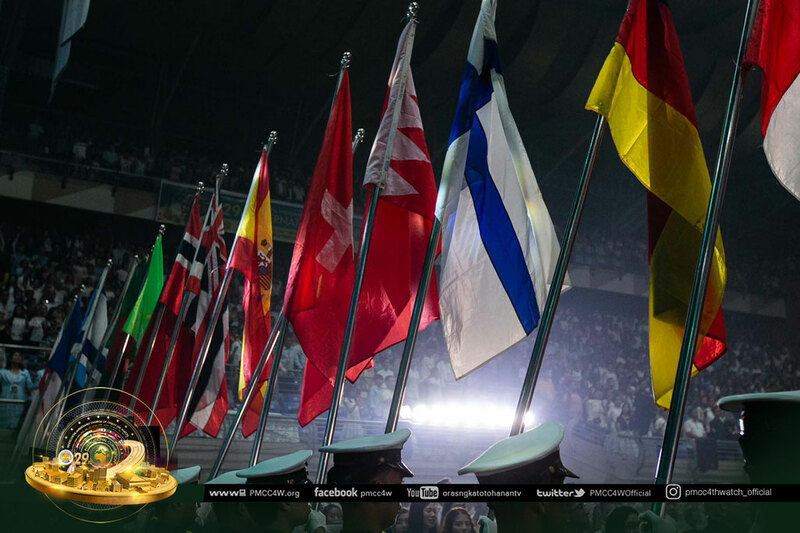 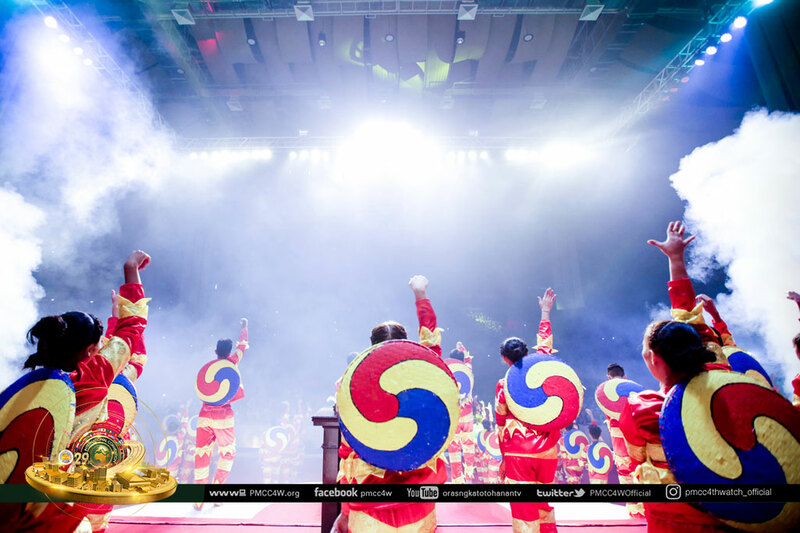 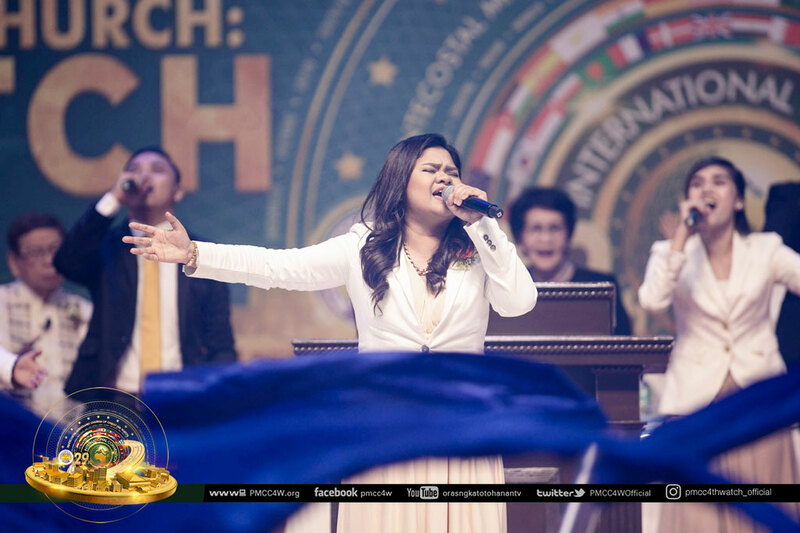 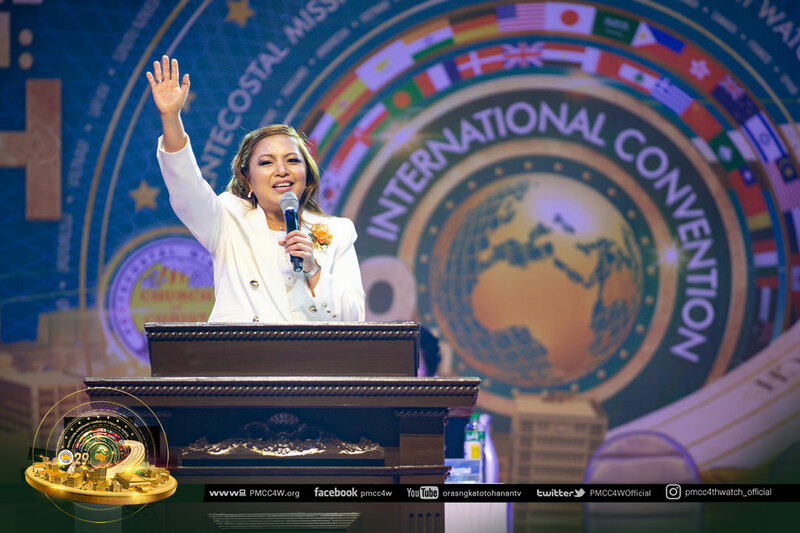 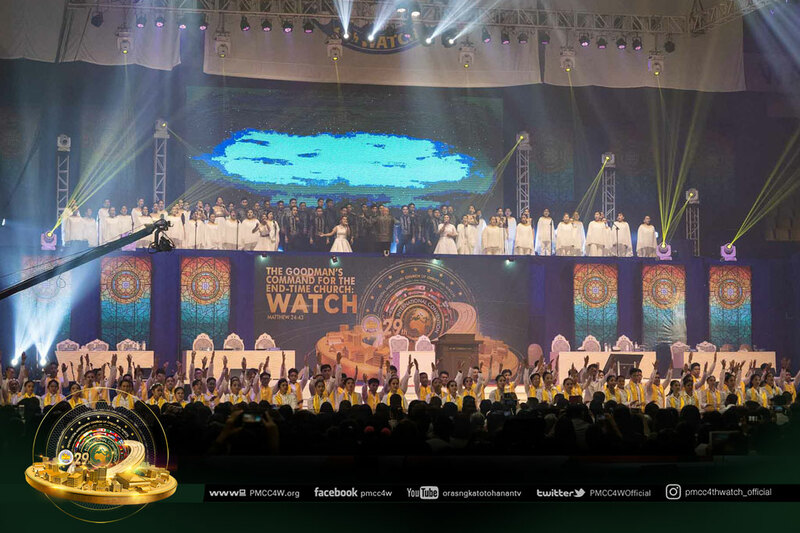 Upon the end of the Opening Service of the 29th International Convention, thousands of delegates are now looking forward to be renewed and be blessed by the Holy Spirit through the sent ones of God.